We eat on Monday's at Moe's. It has $6 burritos and we like to save money…plus they are good! 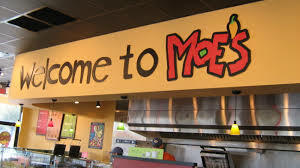 When you walk in to Moe's you are greeted with "Welcome to Moe's!" with enthusiasm! After the 3rd time, you guessed it….that tingly feeling was all a twitter and the flag went up! I, just as enthusiastically, threw up my hands in a touchdown position as said "WELCOME TO MOE'S!" 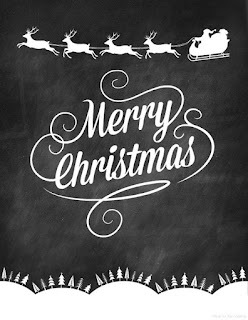 OK it may have been more like a loud, outside voice, but still! LT was not impressed nor was he happy. Me, I was all smiles and taking in my accolades the staff and customers were giving me! Ahhh heaven! Yesterday, Monday, we went back to Moe's. It has been months since "the incident" and I guess LT thought all was good. Little did he know when we pulled in the parking lot, the tingles came back! I told him "You know what I have to do don't you?" Long story short (although all the good parts are omitted when people say that, you know) I lowed the freak flag and was just another boring customer. Of course there was only 1 table that had customers so it would not have been as much fun! I just can't help when it happens….and it happens more than some like. 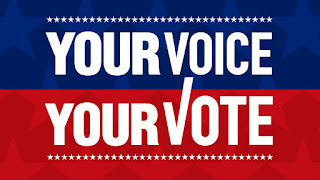 So tell me of a time you were either embarrassed by someone or were excited by what you did! 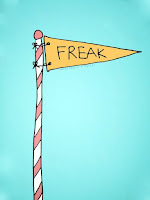 Let YOUR freak flag fly!